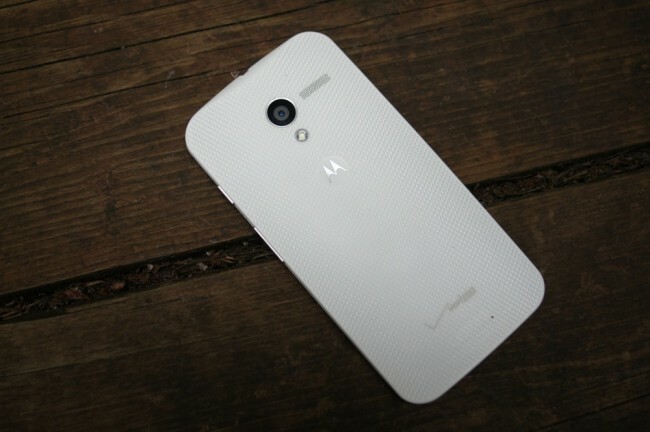 Is your mind still set on getting Motorola’s latest and greatest on Verizon’s network? Well, Amazon is now selling the Moto X for just $49.99 on contract through its website, which is a pretty great deal for a device that we are still in love with. The deal is open to anyone upgrading or setting up a new Individual Plan or Family Plan, so if you were in the market, be sure to check it out. If you ask anyone that owns one, chances are they will tell you that they love their Moto X. It’s a solid phone with great performance, better than average battery life, and it simply looks hot. Moto X owners, still loving your phone?